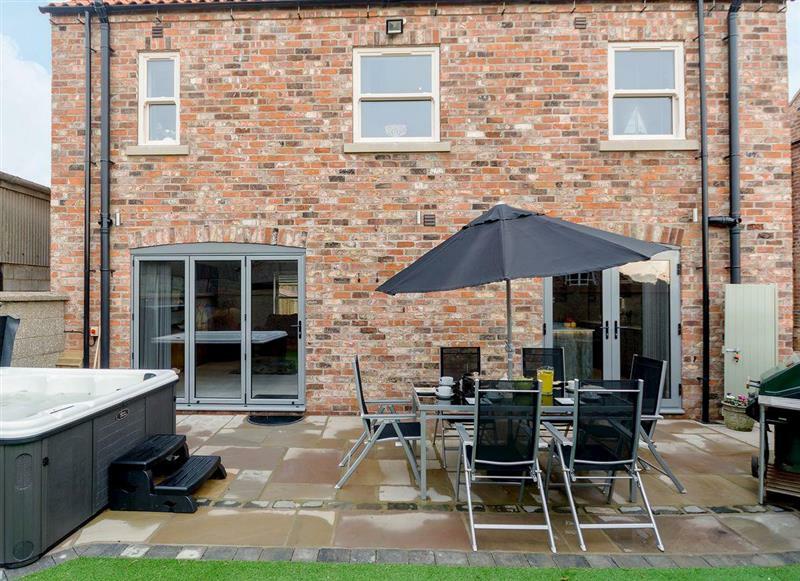 Ropery Cottages - The Ropery sleeps 6 people, and is 29 miles from Malton. Coach House sleeps 4 people, and is 25 miles from Malton. 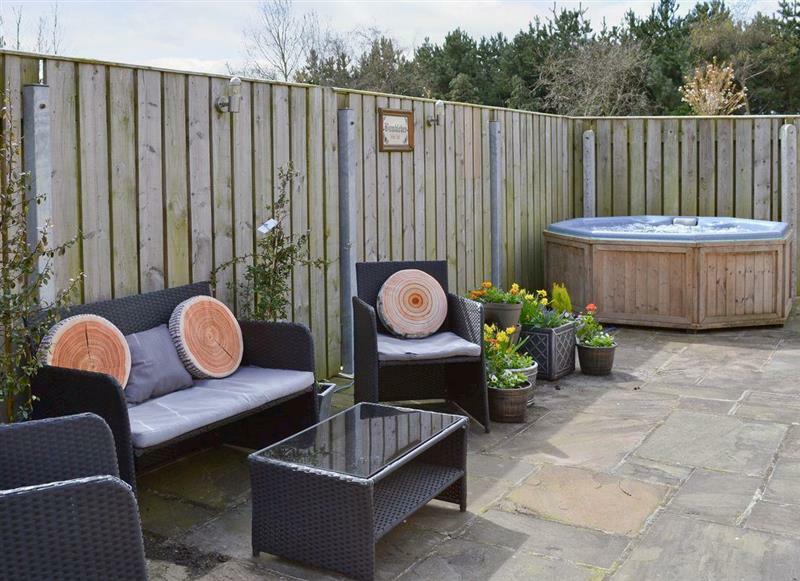 Ropery Cottages - Esk Cottage sleeps 2 people, and is 29 miles from Malton. 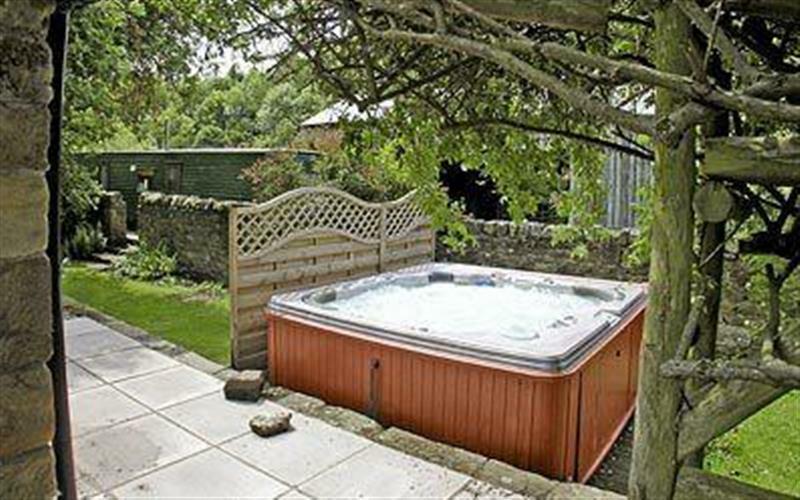 Stable Cottage sleeps 2 people, and is 25 miles from Malton. 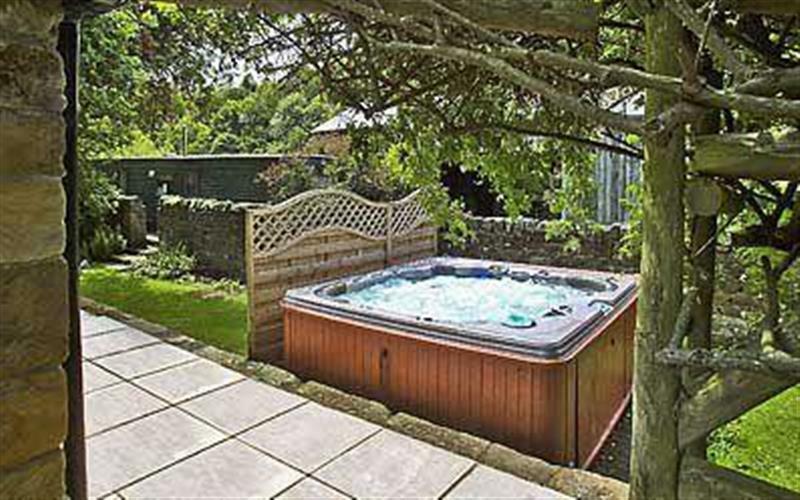 Willow Grange Cottages - Sunset sleeps 4 people, and is 8 miles from Malton. 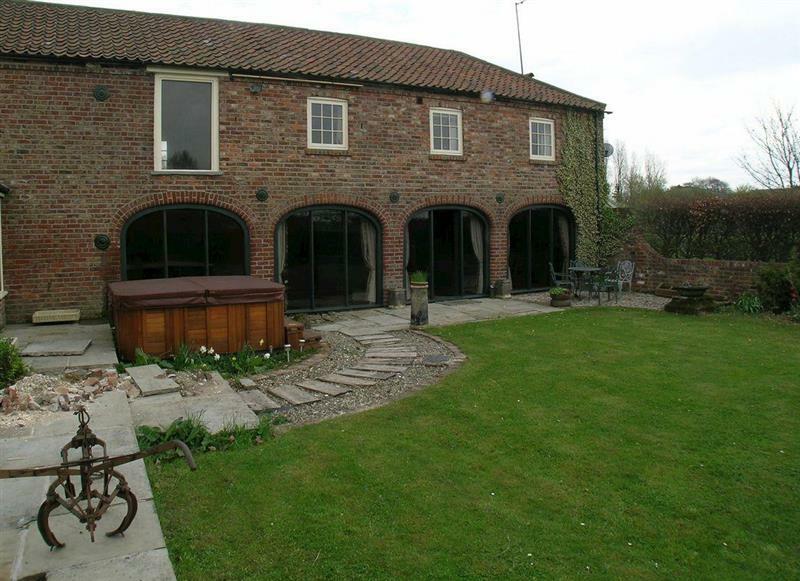 Spring Farm Barn sleeps 5 people, and is 26 miles from Malton. 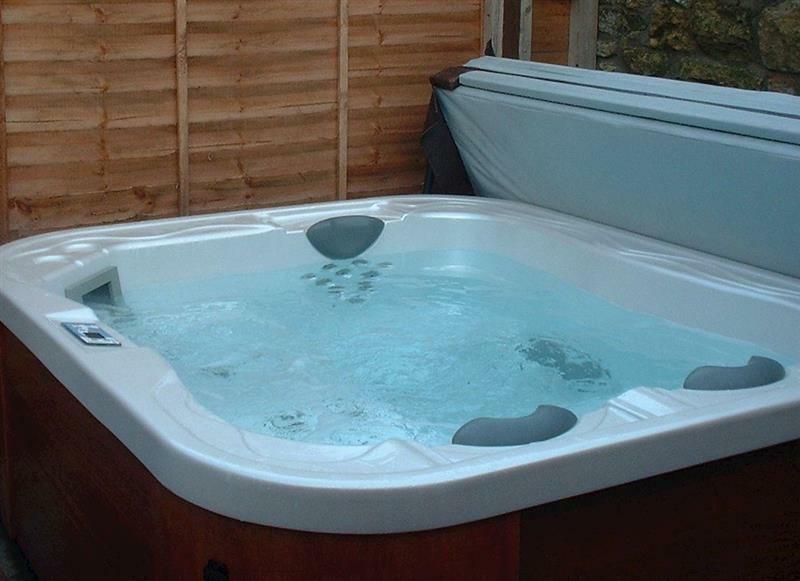 Hillcrest Cottage, Broxa (Deluxe) sleeps 2 people, and is 24 miles from Malton. 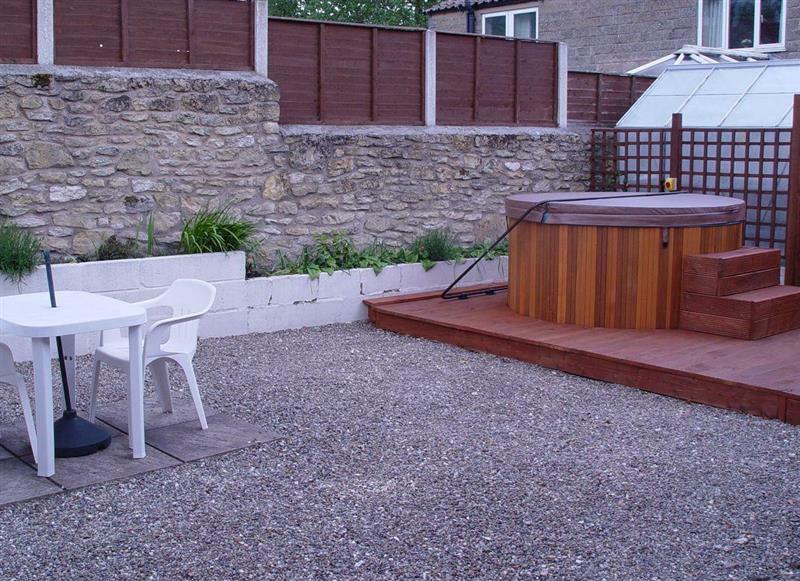 Sands Farm Cottages - Poppy Cottage sleeps 2 people, and is 10 miles from Malton. 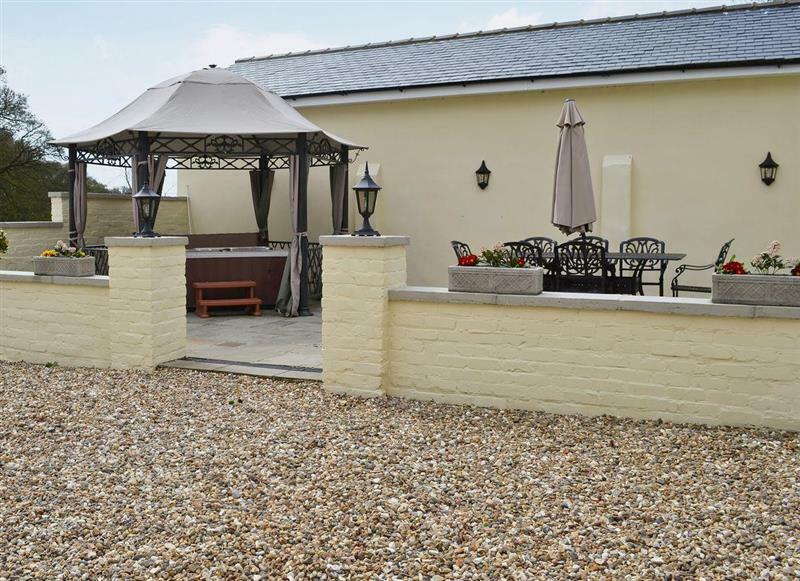 Willow Grange Cottages - The Barn sleeps 6 people, and is 8 miles from Malton. 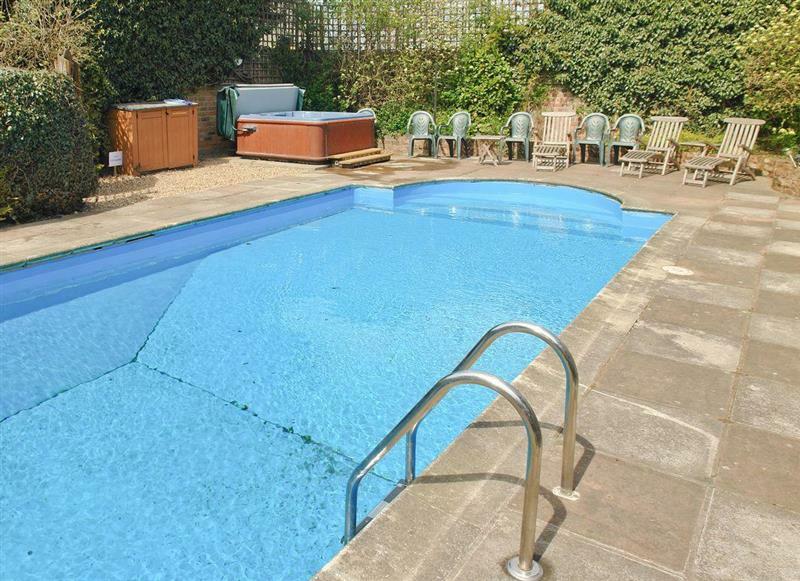 Sands Farm Cottages - Daisy Cottage sleeps 6 people, and is 10 miles from Malton. 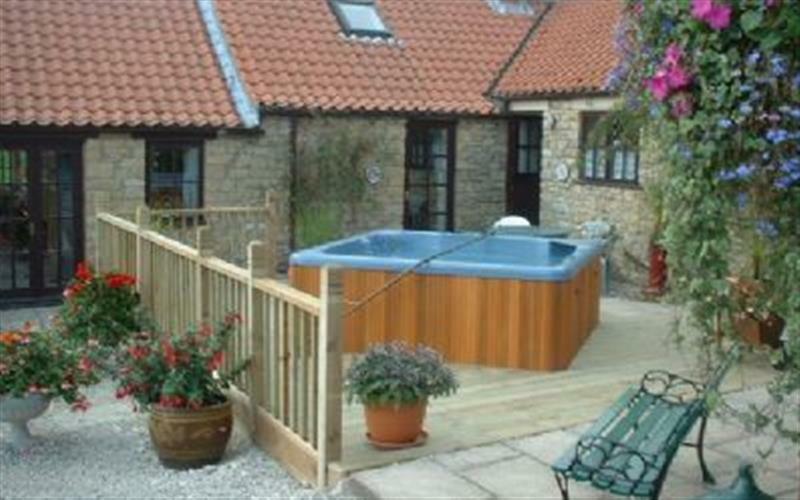 Sands Farm Cottages - Honeysuckle Cottage sleeps 4 people, and is 10 miles from Malton. 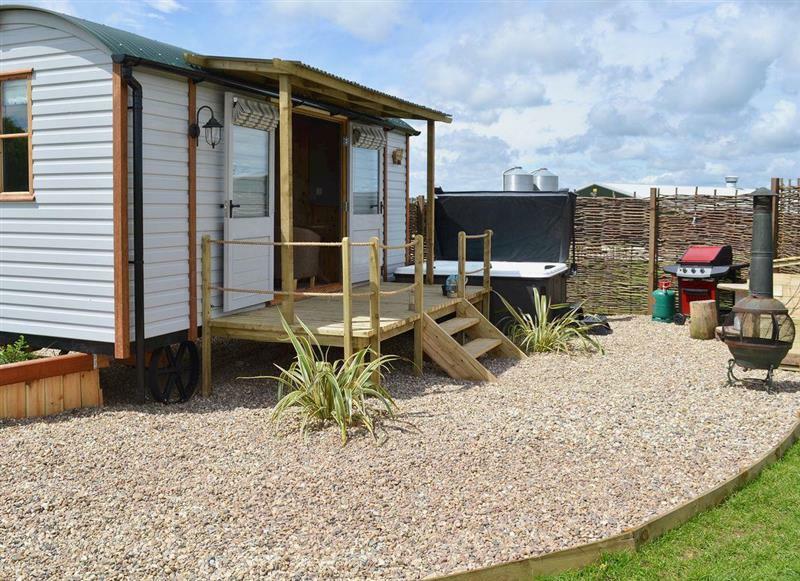 Cass Lodge sleeps 5 people, and is 19 miles from Malton. 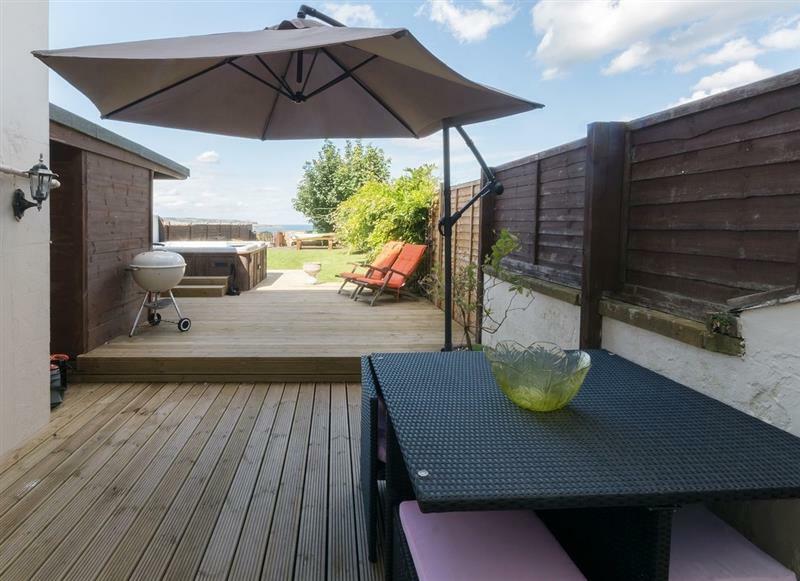 Sands Farm Cottages - Fuchsia Cottage sleeps 2 people, and is 10 miles from Malton. 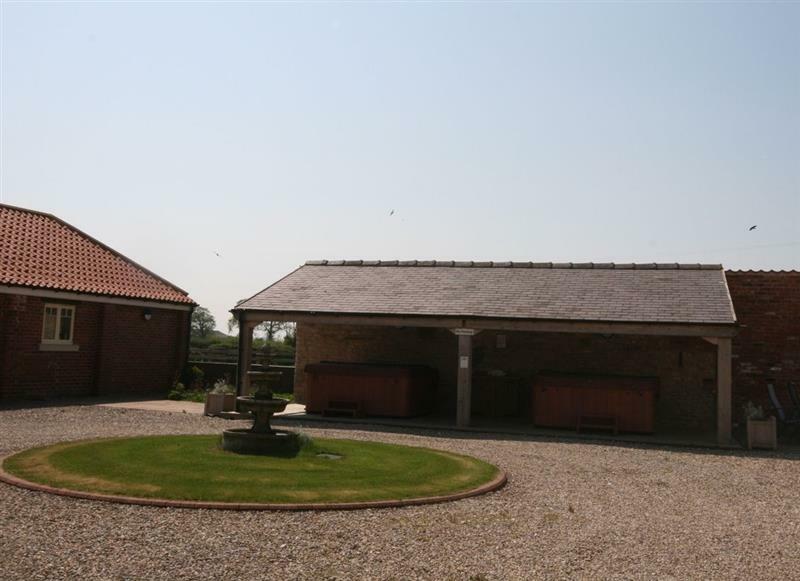 Elm Tree Barn sleeps 8 people, and is 11 miles from Malton. 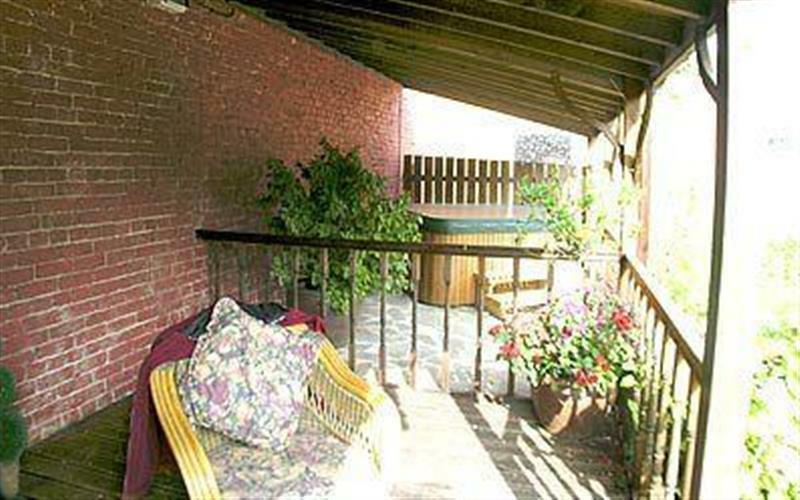 Point Grey sleeps 10 people, and is 6 miles from Malton. 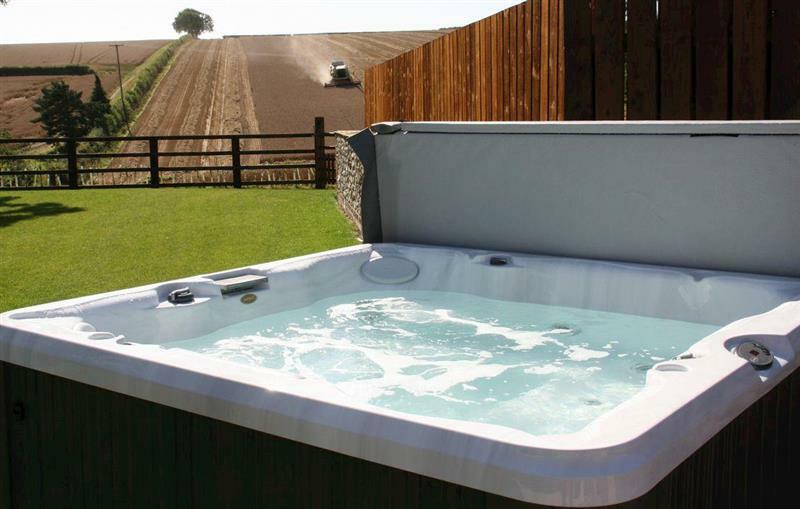 Sands Farm Cottages - Chapel Lodge sleeps 8 people, and is 10 miles from Malton. 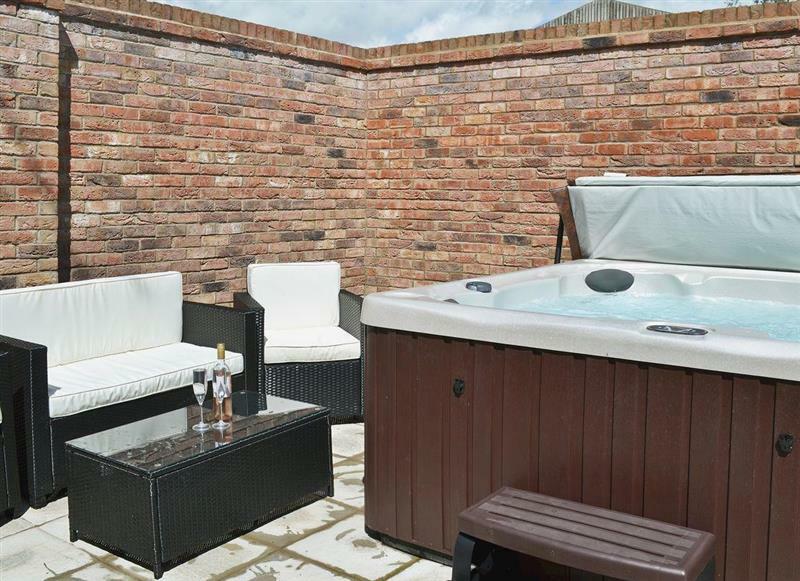 Sands Farm Cottages - Jasmine Cottage sleeps 4 people, and is 10 miles from Malton. 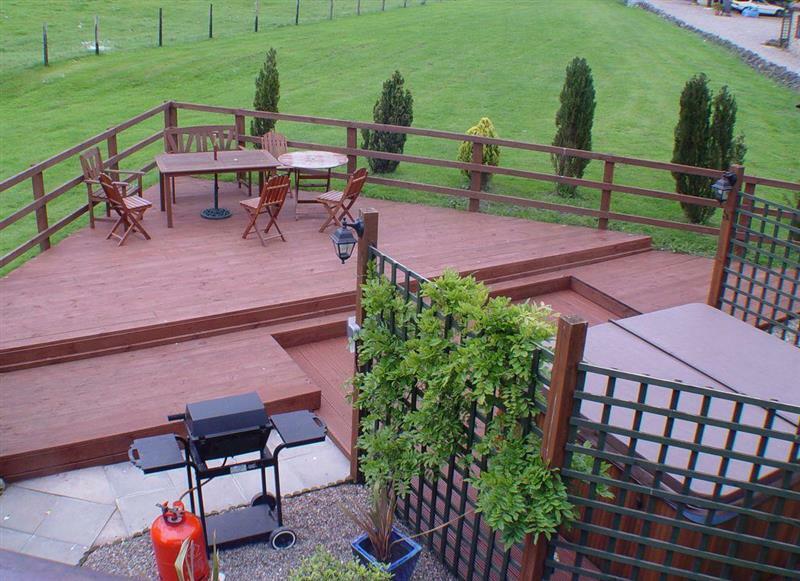 Thirley Cotes Farm Cottages - Sycamore Cottage sleeps 10 people, and is 27 miles from Malton. 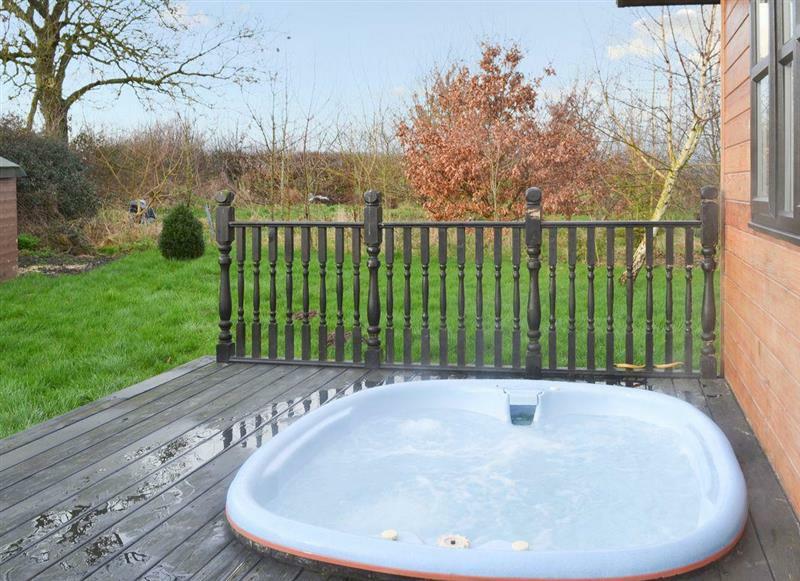 Thirley Cotes Farm Cottages - Willow Cottage sleeps 4 people, and is 27 miles from Malton. 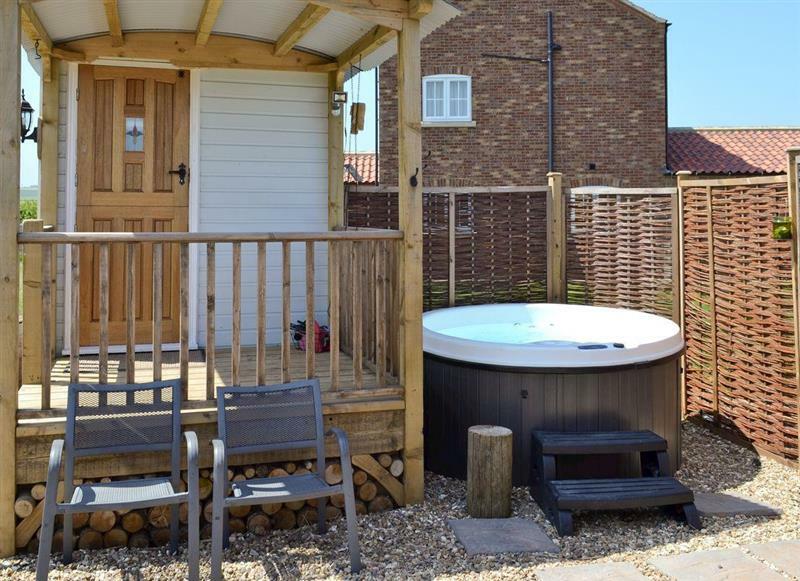 Thirley Cotes Farm Cottages - Holly Cottage sleeps 2 people, and is 27 miles from Malton. 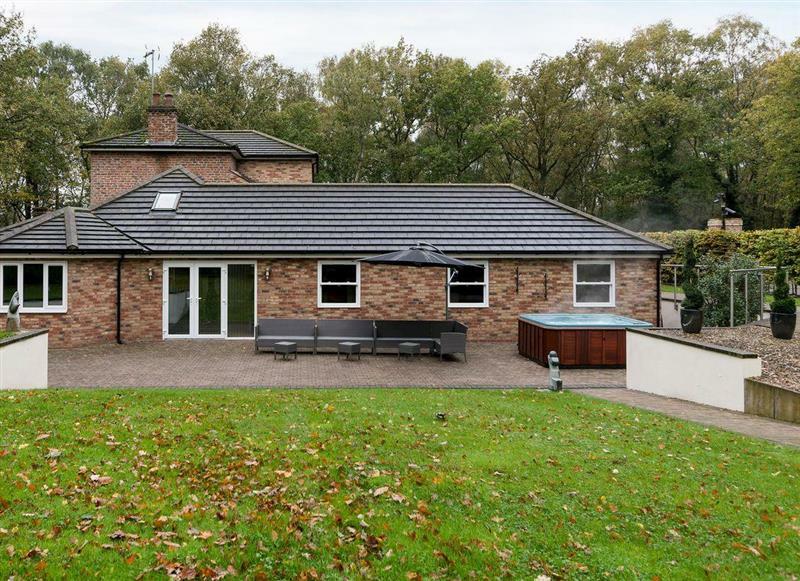 Valley View sleeps 2 people, and is 23 miles from Malton. 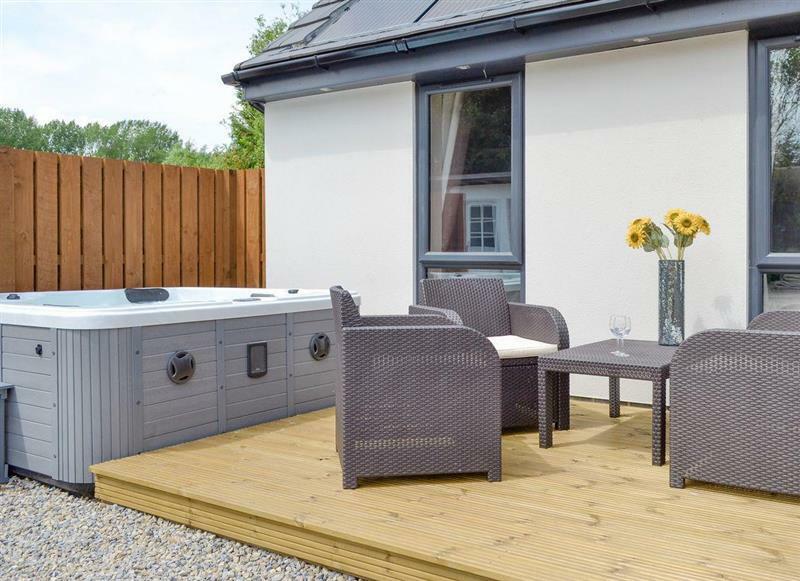 Appletree Lodge sleeps 8 people, and is 17 miles from Malton. 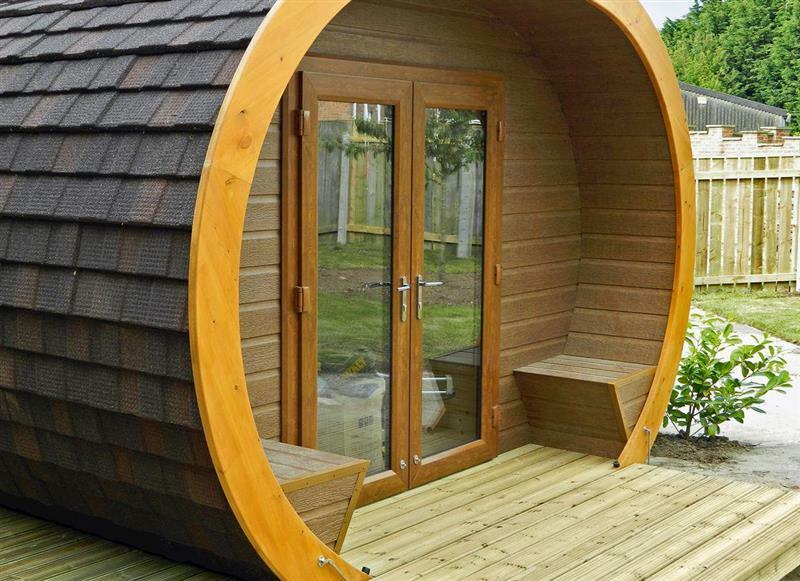 The Swaledale sleeps 2 people, and is 24 miles from Malton. The Lincoln Longwool sleeps 2 people, and is 24 miles from Malton. 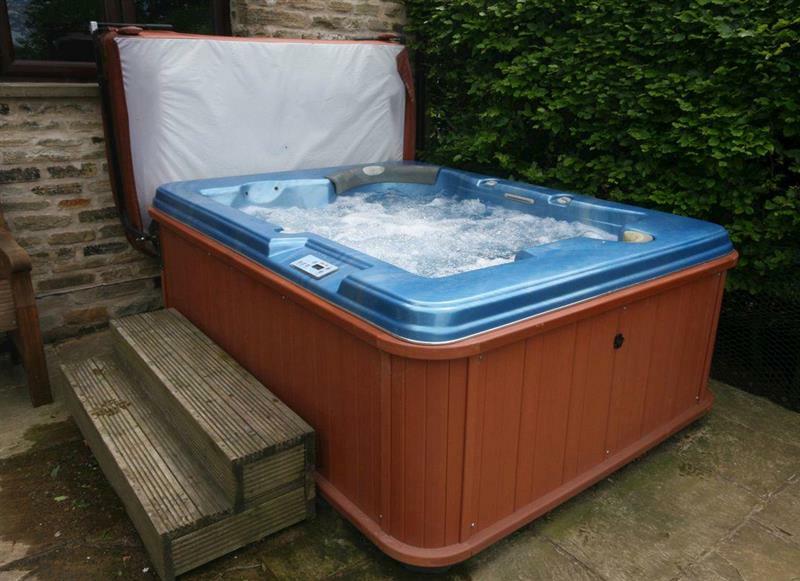 The Blue Texel sleeps 2 people, and is 24 miles from Malton. 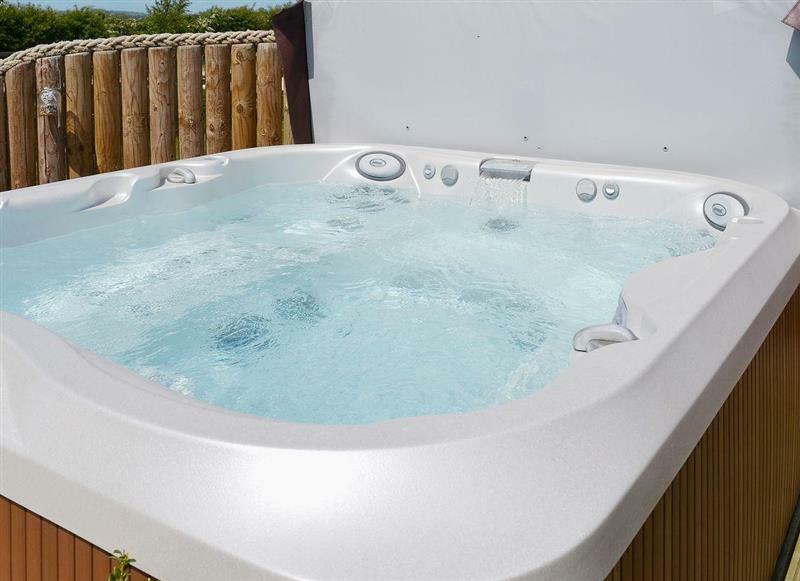 Bumblebee Cottage sleeps 9 people, and is 33 miles from Malton. 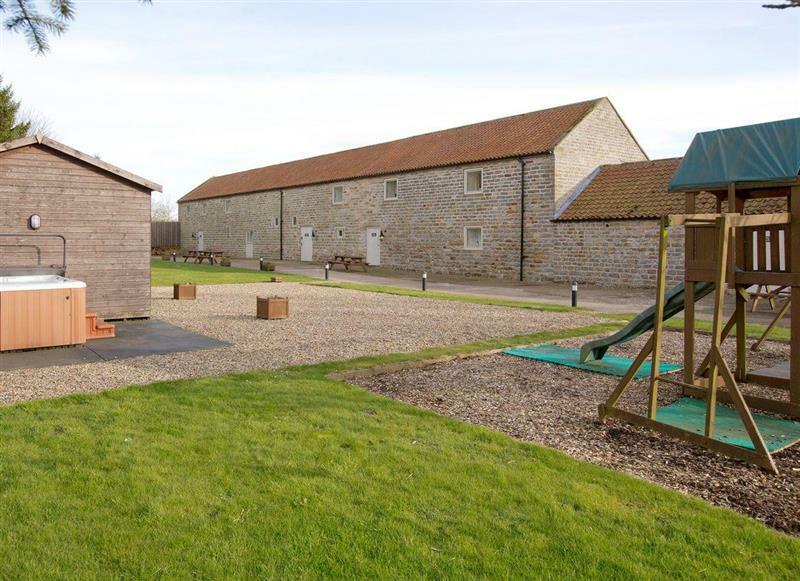 The Granary sleeps 4 people, and is 21 miles from Malton. 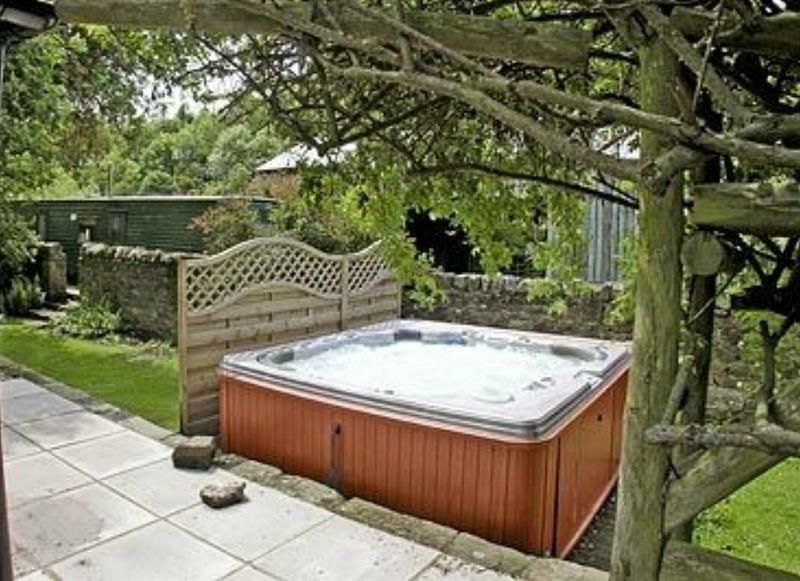 Barn Owl Cottage sleeps 6 people, and is 31 miles from Malton. Thirley Cotes Farm Cottages - Thirley Cotes Farmhouse sleeps 8 people, and is 26 miles from Malton. 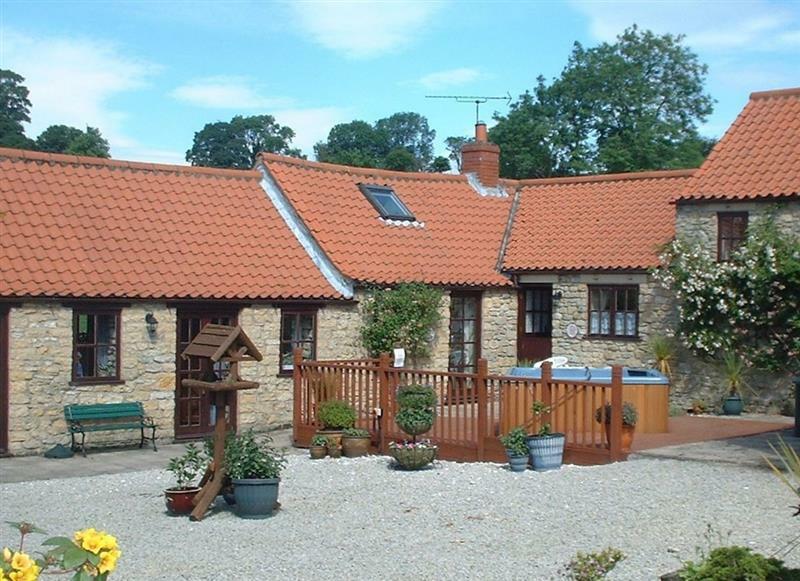 Thirley Cotes Farm Cottages - Oak Cottage sleeps 4 people, and is 26 miles from Malton. 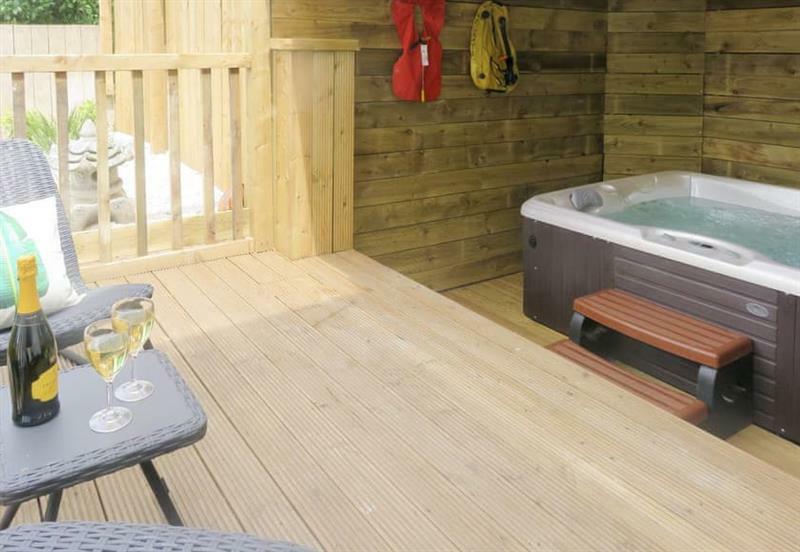 Honeybee Holiday Homes - The Honeypot sleeps 2 people, and is 34 miles from Malton. 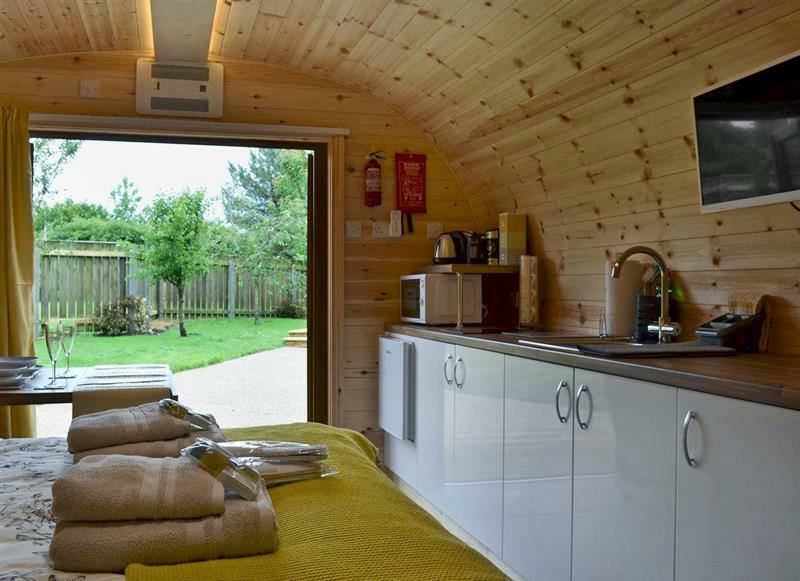 Honeybee Holiday Homes - The Hive sleeps 2 people, and is 34 miles from Malton. 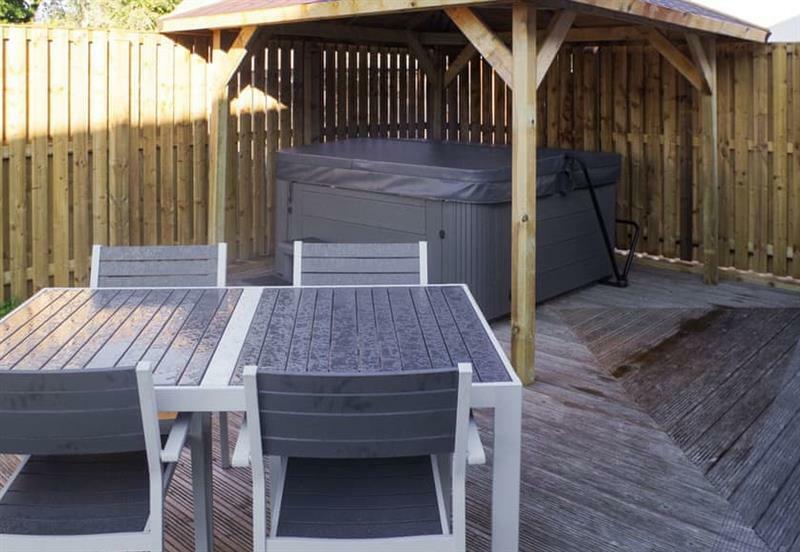 The Lodge sleeps 14 people, and is 29 miles from Malton. 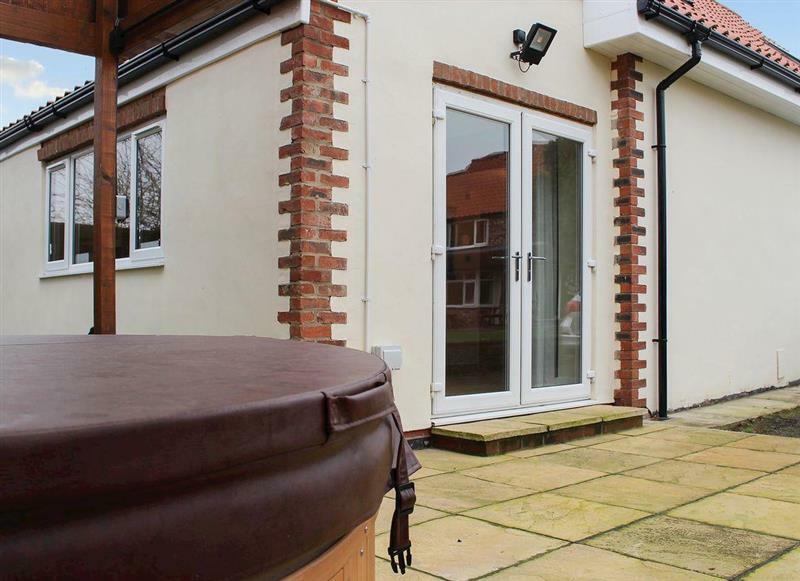 Sunflower Cottage sleeps 4 people, and is 15 miles from Malton. 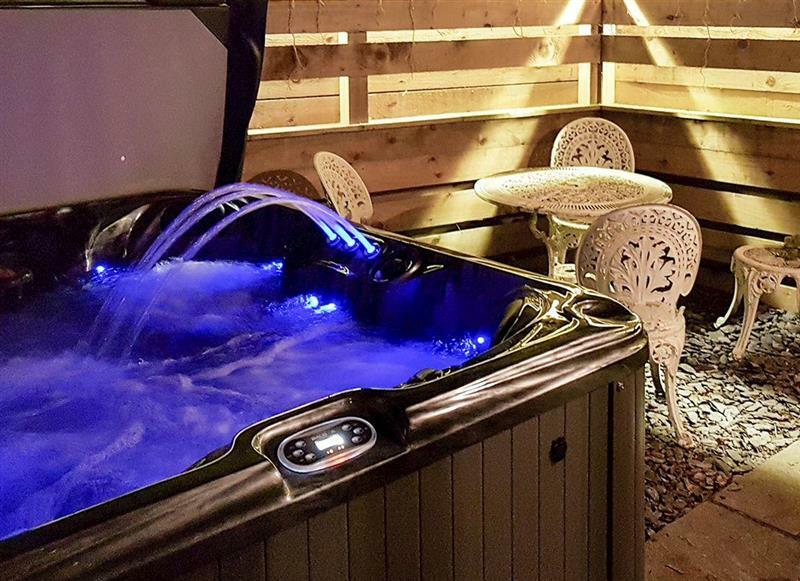 The Coach House sleeps 4 people, and is 8 miles from Malton. 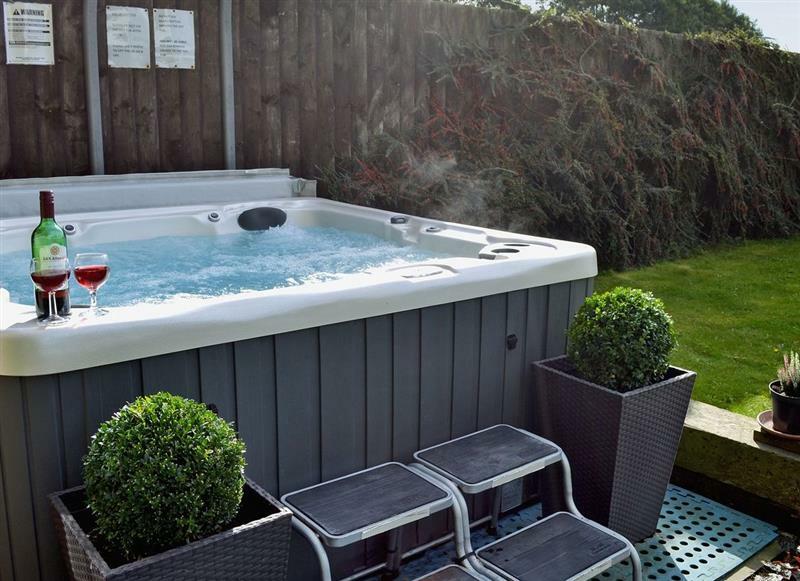 Carr House sleeps 9 people, and is 21 miles from Malton. 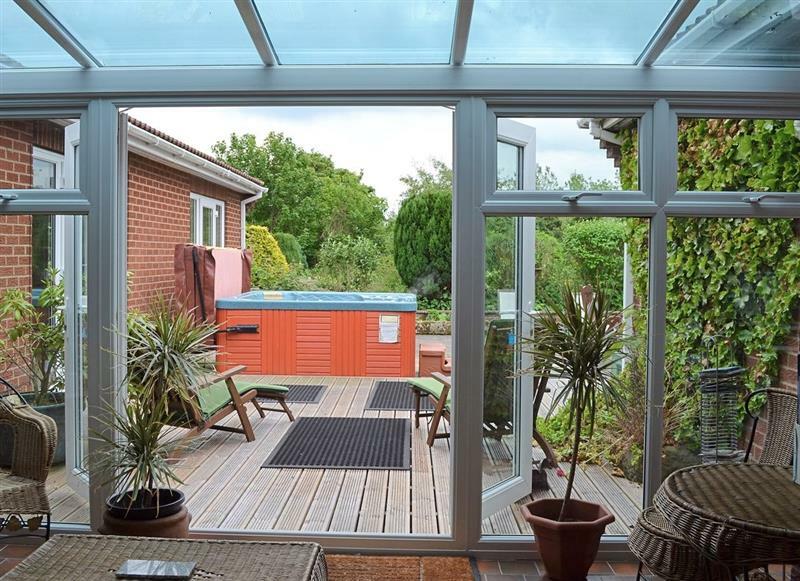 Twin Bays House sleeps 10 people, and is 24 miles from Malton. 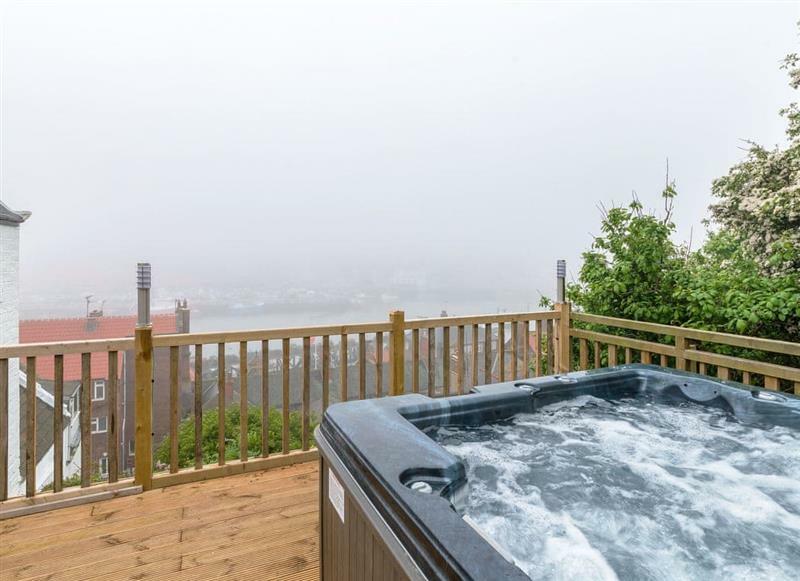 The Forge sleeps 6 people, and is 22 miles from Malton. 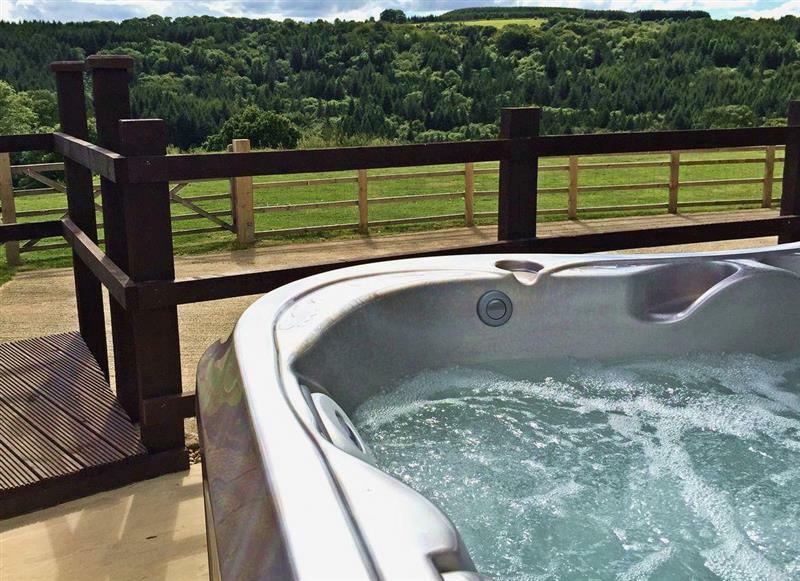 Beech View sleeps 8 people, and is 22 miles from Malton. Laskill Grange - Bridge Cottage sleeps 2 people, and is 22 miles from Malton. 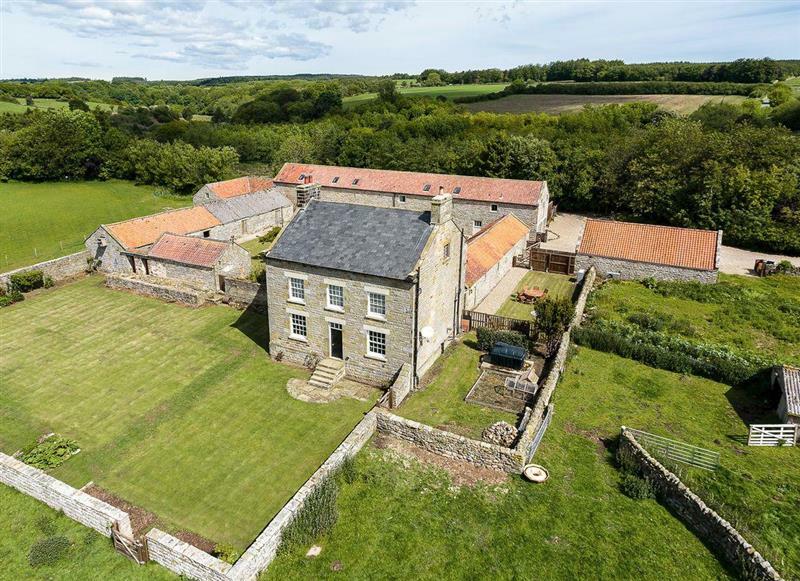 Greenlands Farmhouse sleeps 14 people, and is 18 miles from Malton. 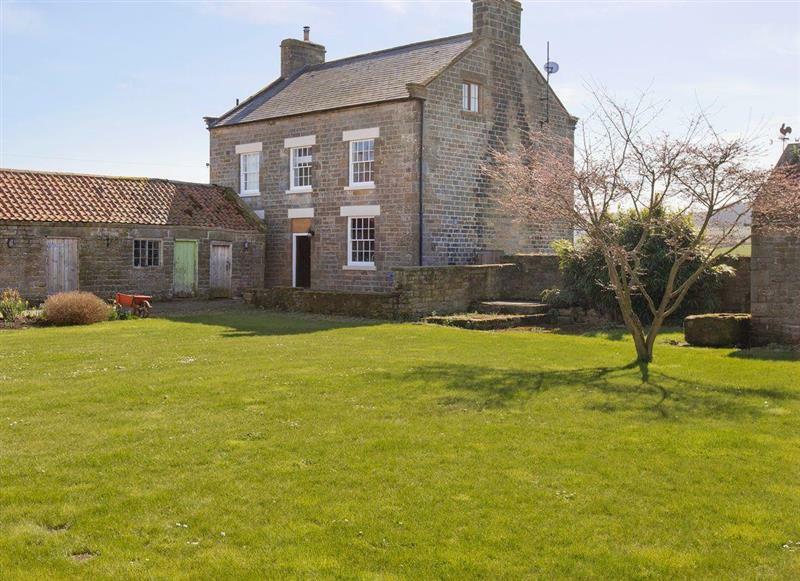 Laskill Grange - Foxglove Cottage sleeps 2 people, and is 22 miles from Malton. 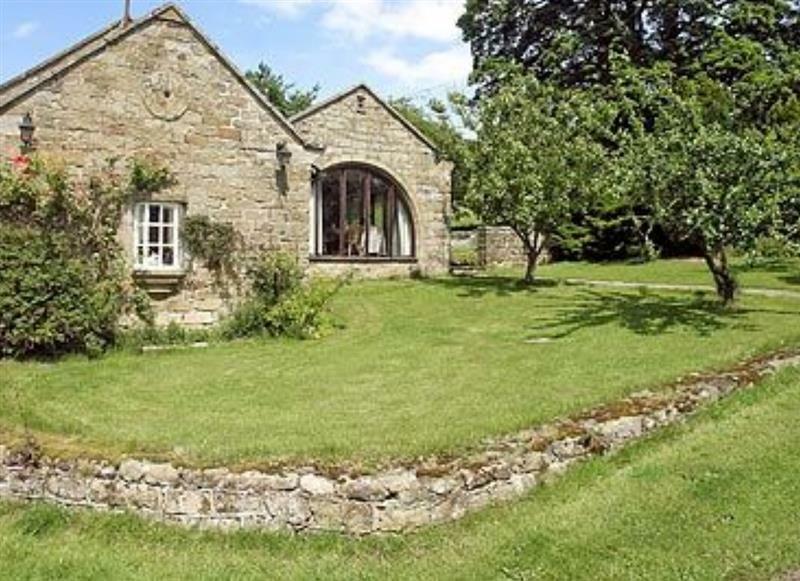 Laskill Grange - Rievaulx Cottage sleeps 2 people, and is 22 miles from Malton. 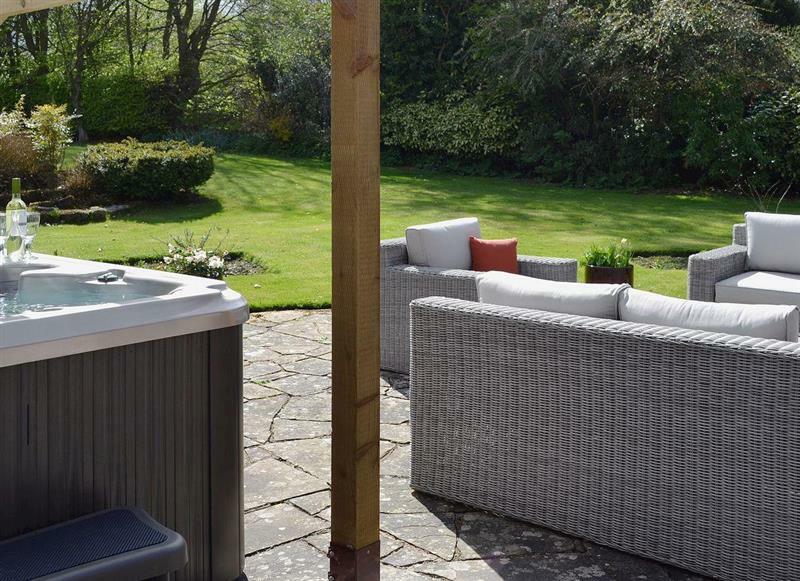 Wold House Cottage sleeps 10 people, and is 22 miles from Malton. 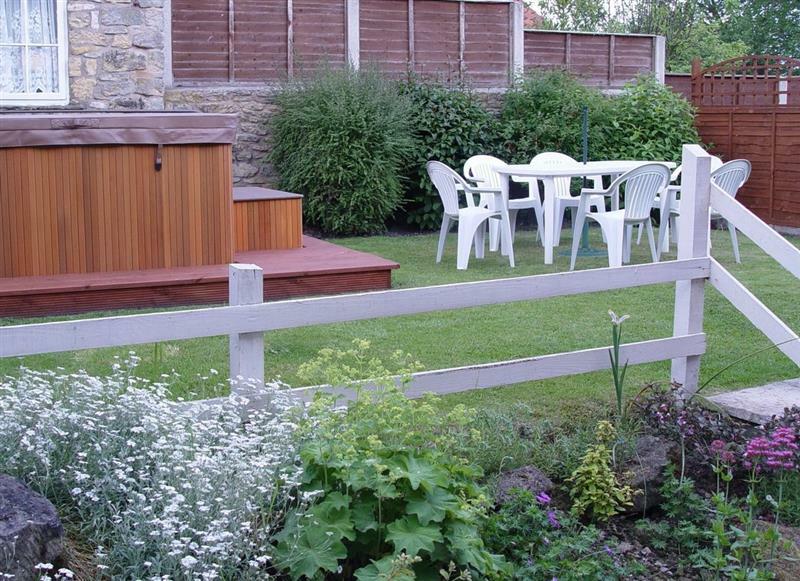 Village Farm Cottages - The Garden Rooms sleeps 2 people, and is 15 miles from Malton. 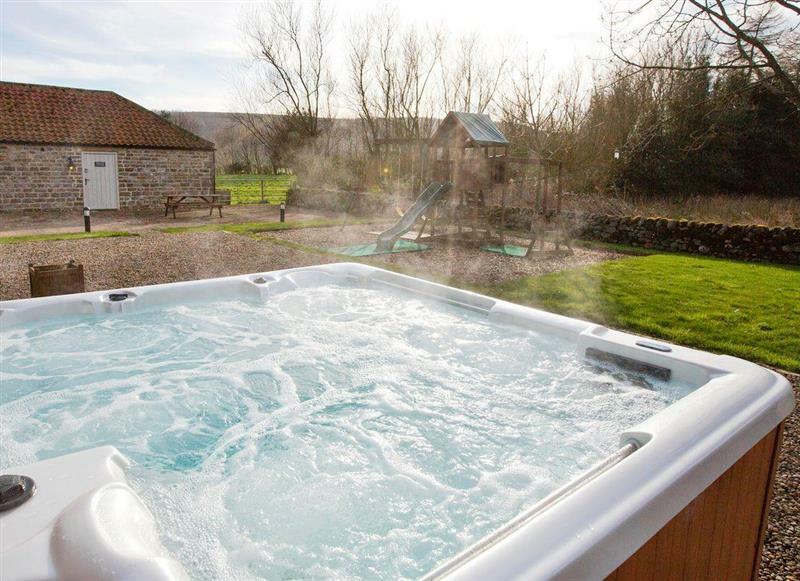 Village Farm Cottages - Tinsons Barn sleeps 4 people, and is 15 miles from Malton. 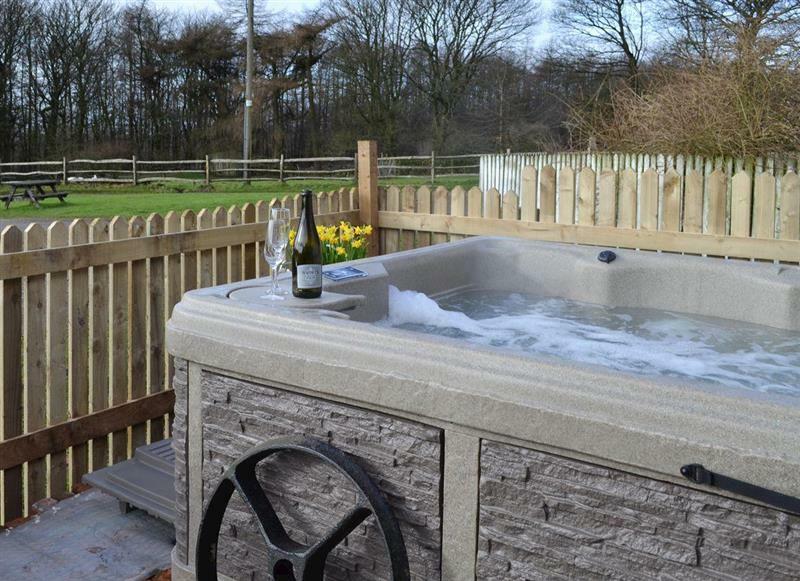 Murton Grange - Cottage 4 sleeps 8 people, and is 17 miles from Malton. 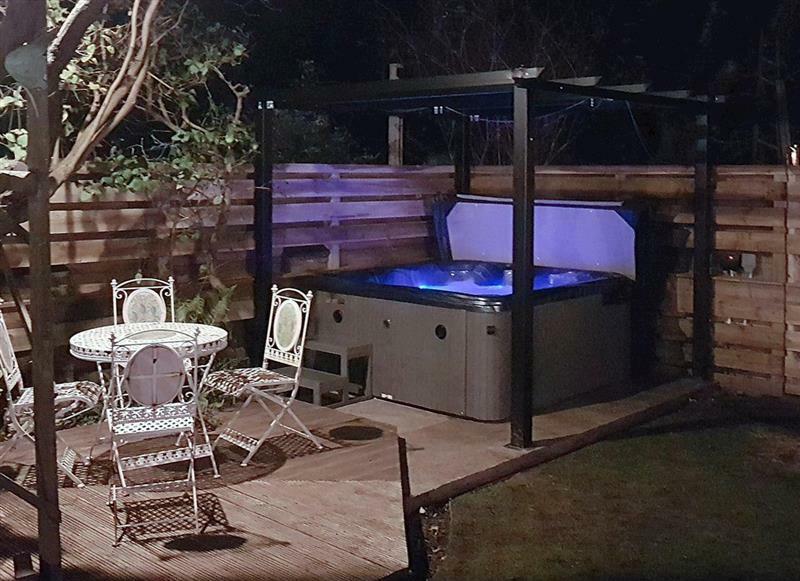 The Smithy sleeps 4 people, and is 22 miles from Malton.